We were thrilled to attend our former employee’s June 4th wedding in Oporto, Portugal. (Many long time Spanish Table customers met Claudia Soares-she worked at Spanish Table for eight years, from her Ballard High School days until graduation from college.) 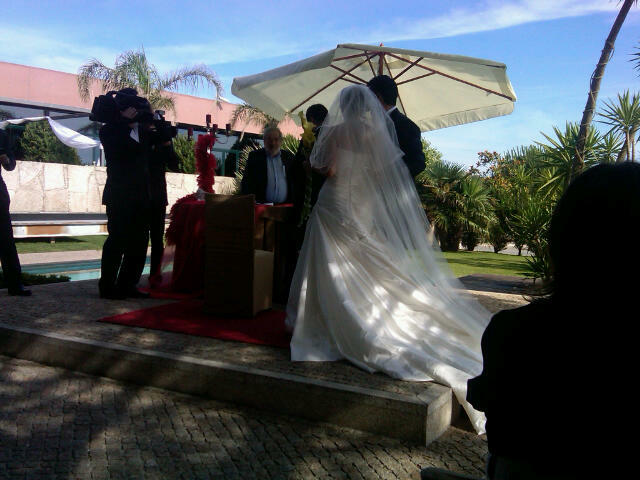 It was a pleasure to watch her grow up and become a great friend, and incredible to share her Portuguese wedding day! After the ceremony where they were read their legal rights as a married couple, the reception began. Plates of fish- or meat-filled pastries were served, along with fresh shrimp and crab, feijoada, ribs, assorted cheeses and glasses of vinho verde. Then we sat down to a four course dinner followed by a dessert buffet, then danced until 3:00 AM when the cake was cut and toasts proposed. 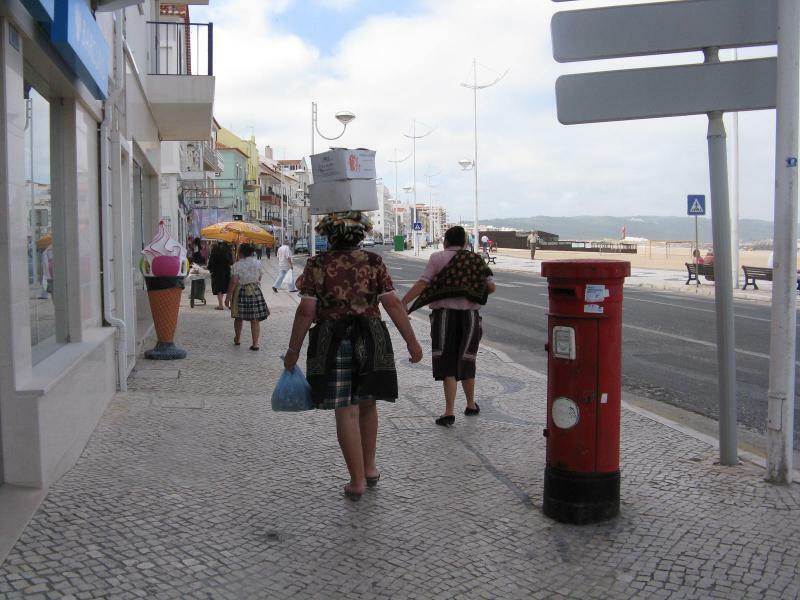 Before and after the wedding we’ve had a chance to revisit some favorite Portuguese villages and find out if the food is as good as we remember. 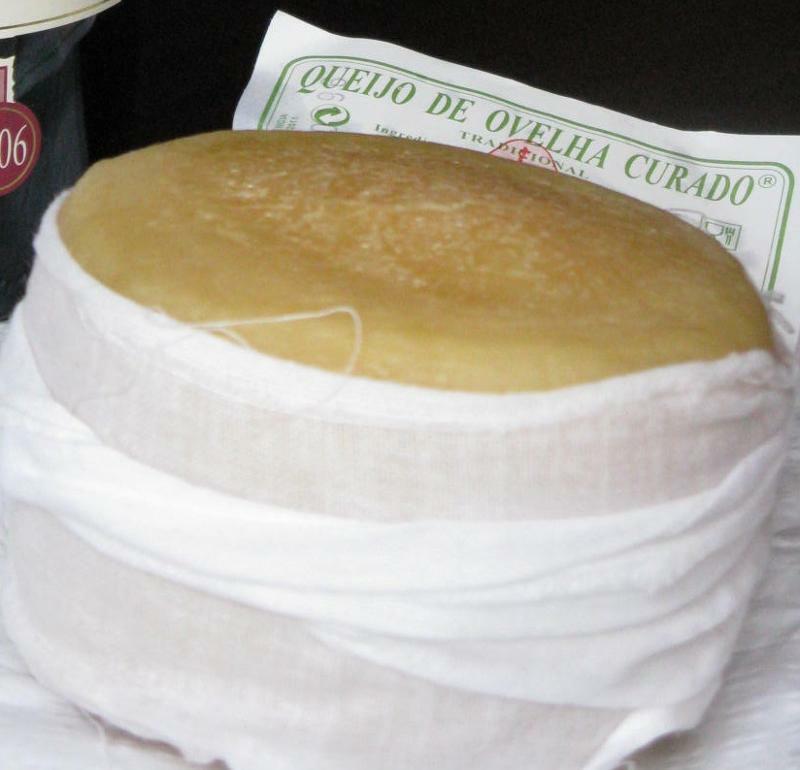 We’ve been lucky to eat the superb Serra da Estrella cheese almost every day – we just cut the top off and eat it with a spoon. 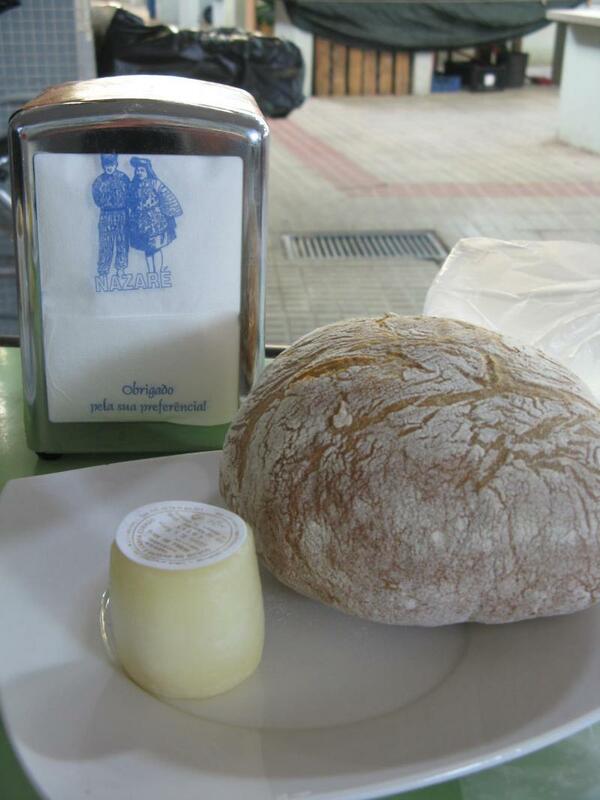 And it’s even better on top a slice of toothsome Portuguese bread! 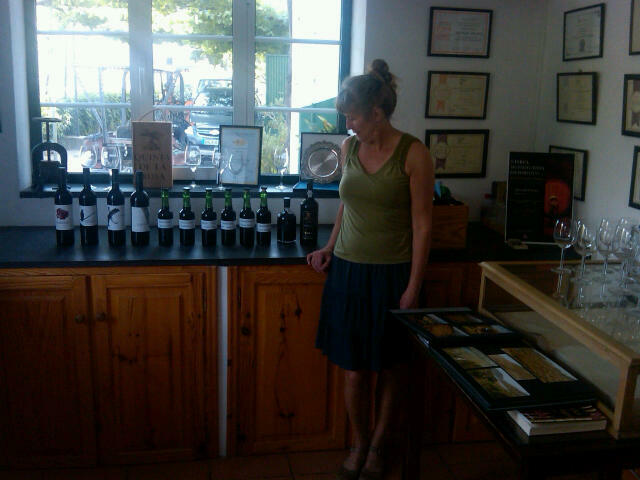 Have I mentioned the glorious Portuguese red wines? By far, the wines have gotten exponentially better every year. 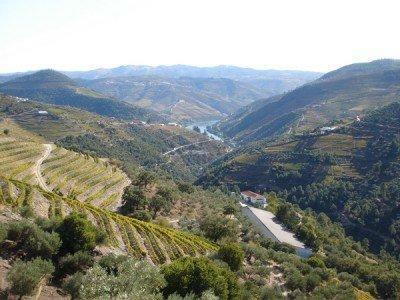 In the Douro region, we spent two nights at Quinta de la Rosa and tasted through their new wines and ports after a visit to the barrel room under the lodge; and over lunch at Niepoort winery, we drank their silky and elegant reds. And the wines of the Dâo region have been a revelation! They are supremely balanced, full-bodied and velvety reds which pair wonderfully with roast duck or meat. 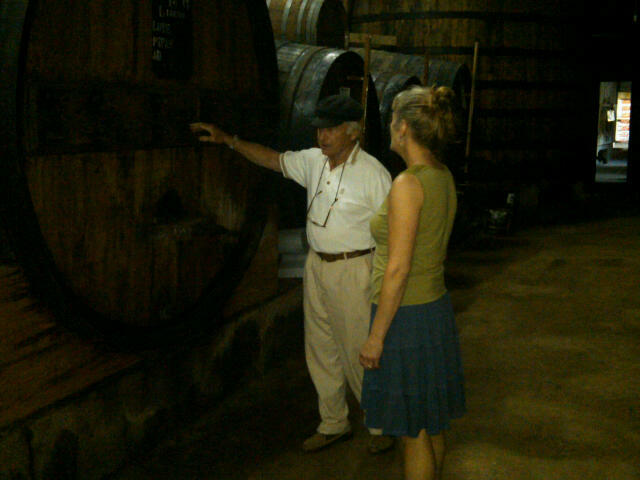 We’ll be looking to bring in more of these wines at Spanish Table after we get back to Seattle late next week! For the next three days, we are in Spain. In both Spain and Portugal there talk about the economic crisis, but really, people just can’t wait for the first soccer world cup game on Friday.